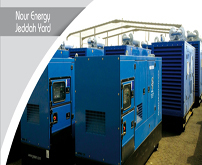 Nour Energy believes that exceeding customer expectations is what sets apart the commercial successes of our era from the commercial failures. The business world today continues to evolve and the success or failure of the organizations is often tied to their ability to remain focused on customer satisfaction, reduce overhead to provide real value, and remain dedicated to exceeding the expectations of their clientele. Nour Energy holds forth that same vision as the model for its success. 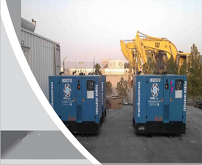 We offer wide range of power equipment for Industrial, Commercial & Residential Applications. 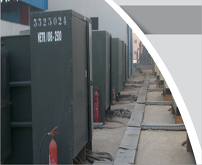 All equipment will be installed and operated by our professional and skilled team. This story of success started in establishing one of the largest Arab Telecommunication Contracting and System integration companies in the Middle East. We provide world-class training facilities for your telecom personnel through on the job training in KSA or by setting up specific facilities for you.